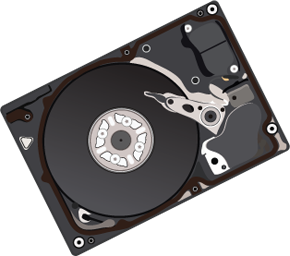 Data recovery service helps to get back lost data from Tape drives effectively and successfully. Our experienced and confident experts recover data from every type of Tape drive. We are using high-tech technology and machinery to recover the precious data. In such a situation Tape drive stops working but Shan Computers has got the perfect solution for Tape drive to put them in operation again and minimizes the worries. 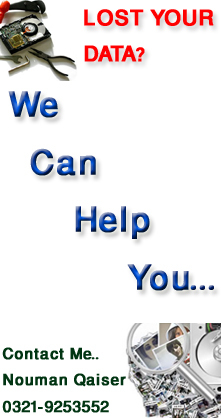 We are working 24 hours a day to provide you assistance. Our data recovery engineers examine the media methodically before the start of recovery process. When backups are being taken, make sure that media from which backup is being taken is write-protected.